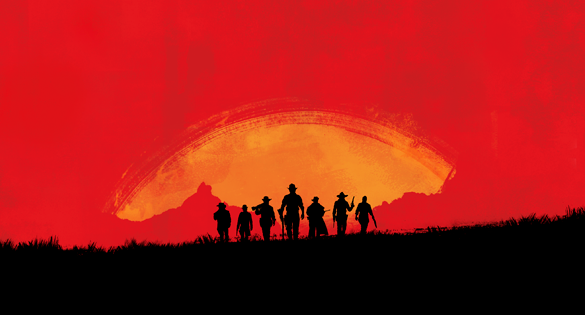 The announcement of Red Dead Redemption 2 from Rockstar Games was somewhat expected after their blatant teases, however the majority of the gaming community has reacted with excitement, hype, and praise of the original game. There were some fans who anxiously awaited the regular patrol of the outrage police to properly judge the game’s announcement, which to be frank, is literally a name and silhouette of seven male characters. So while we don’t have anything to really go off of, people are naturally getting outraged over nothing. The first outlet to condemn the game already is none other than The Mary Sue, who starts off by simply asking “why were women left out?,” while still acknowledging that we know next to nothing on what the sequel will entail. The writer continues by pointing out the previous game included non-playable female characters, but lamented the number of trope-y female characters to the strong outlaw women who don’t need no man. This argument is then juxtaposed to the sequel, which probably has only men as playable characters. 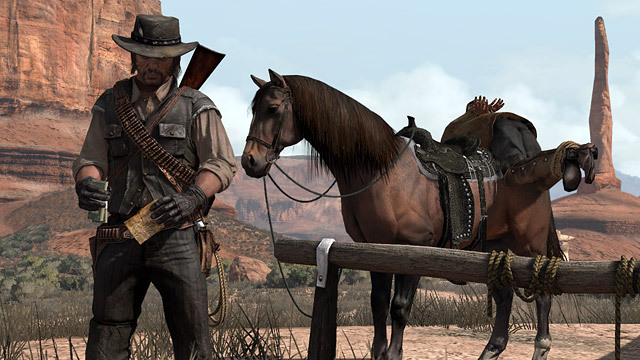 You can make the argument that the game is a fictional story, however, it’s still rooted in the historical American frontier. Outlaws and various roles in society were dominated by men – it was a different era when women weren’t equal and didn’t have the same opportunities. 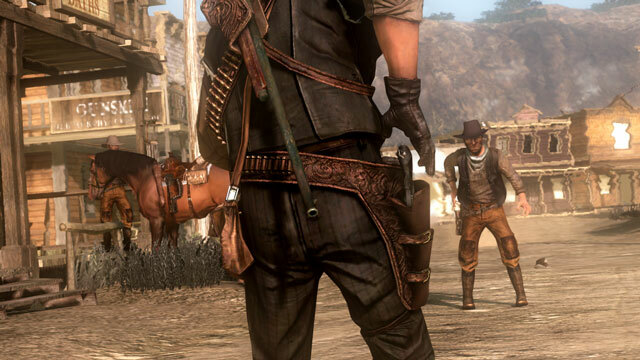 The writer goes on to list examples of female outlaws in the Old West, but she forgets a very critical truth: this is a game made by Rockstar. They can make up and include whatever characters they want, and that’s totally okay. Rockstar is doing their own thing as usual – creating an excellent narrative-driven game, regardless of how progressive or acceptable it is. Look, I’m all for everyone being represented in their favorite media, however – I am one hundred percent against tone-policing creators and saying what they can and cannot do. If Rockstar decided to have a playable female lead, I would accept that decision with open arms, just don’t say they’re obligated to. How do you feel about Red Dead Redemption 2 and its seemingly all-male cast? Sound off in the comments below!